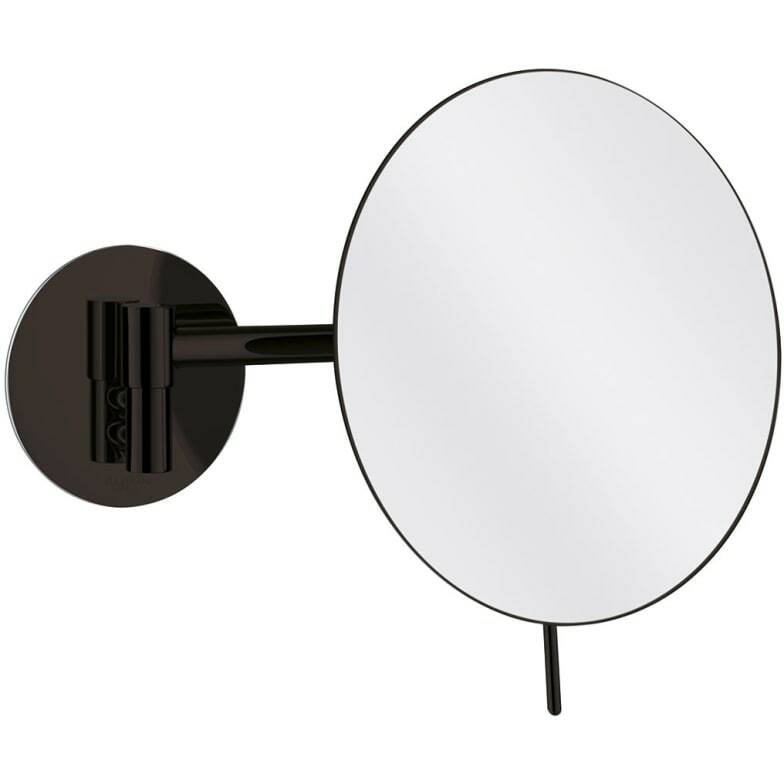 Minimalistic cosmetic mirror with swivel arm for wall mounting. Design driven unlighted mirrors whose stylistic and geometric diversity meet the demanding expectations of today’s hoteliers and their guests. Do you have a question about "Cosmo Minimalist"? How can we contact you?